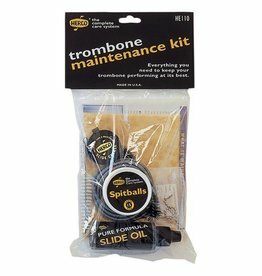 The Herco HE110 Trombone Maintenance Kit contains everything you need to keep your trombone performing at its best. 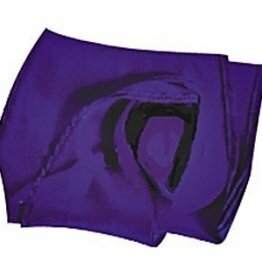 This 100% silk swab is one of the best swabs available. Very absorbent, this swab features a tapered cut to limit the chance of getting stuck in the instrument. Color may vary. 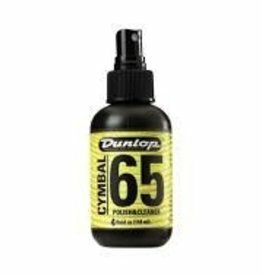 Dunlop Cymbal 65 Cleaner — 4 oz. 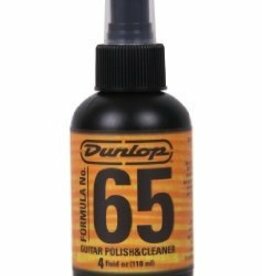 Dunlop Formula 65 Guitar Polish & Cleaner 4oz. 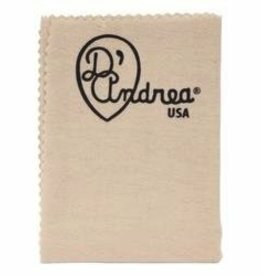 Polish your instrument and protect its finish with the D’Andrea Cotton Polish Cloth. Because it's made from 100% soft cotton flannel, it won’t leave harsh abrasions on instrument surfaces. 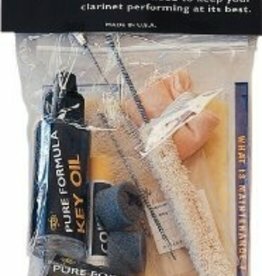 The Herco HE105 Maintenance Kit includes everything you need to keep your wood clarinet performing at its best. 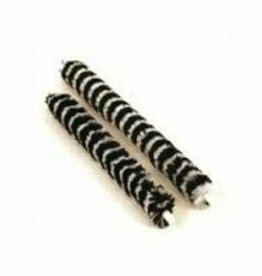 The original de-moisturizing swab. Insert into instrument where super micro-fiber will instantly wick corrosive moisture from pads, tone holes, and bore.